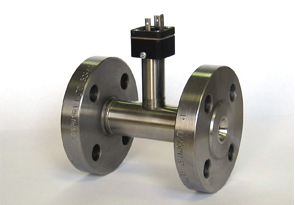 In pipeline flowing liquid or gaseous media measurement and displaying. In many cases it is enough to measure volumetric flow but in more and more cases the need of control of mass proportions, mass balances arises as well as custody transfer based on mass. 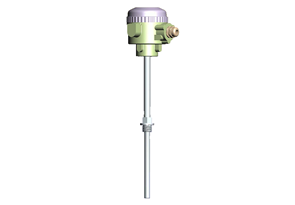 The transmitters are suitable for the measuring of the pressure of fluids and gases in different adjusting areas and it’s also able to the transmit the DC signal proportional to the input pressure. They can be used to measure any physical parameter, which can be traced back pressure - and differential pressure measurement. 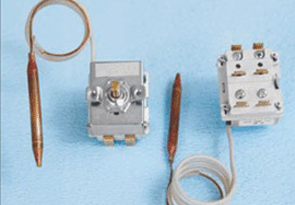 Various simple bimetal and resistance trermometers in industrial design. 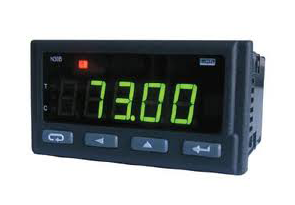 They are have with local display or transmitter design. 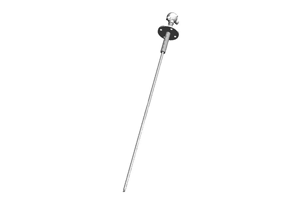 One-, two-, and three-pole temperature controllers and limiters perform the temperature control tasks, but remote thermometers and thermocouples help in the setting of the temperature. 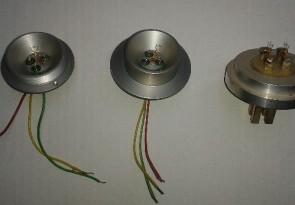 Vibration transmitters of high-performance engines, electro dynamical vibration exciter and floating on the water oil film indicator. 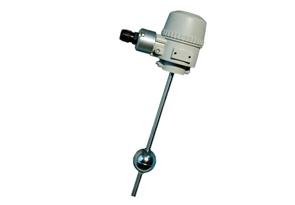 On tank-mounted level and hydrometers level meters, portable tank level and temperature measurement. Wells of water level measuring transmitter and tank level switches. The liquid level measurement and the other elements of inventory calculation than the tank average temperature transmitter. 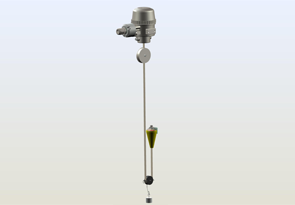 The manometer is a simple pressure gauge that can measure the pressure of liquids and gases. 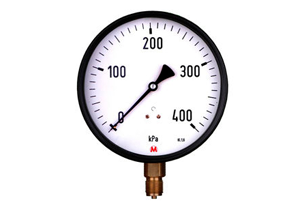 Beside of the popular Bourdon tube pressure gauges we can to offer diaphragm pressure gauges and other special gauges as well. Digital measuring instruments, power meters, industrial process controllers, power controllers, recorders and their other components, modules and various panel meters. 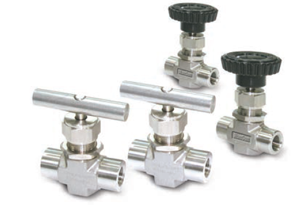 Different fittings and tube connection fittings, ball valves, high pressure needle valves, valve groups and cable glands for industrial applications. 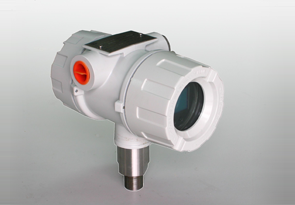 Gas danger marker pastille for MMG AM 3880's type of gas detection device. 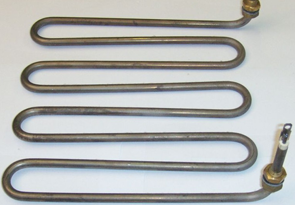 We produce different kinds of heaters for boiles, tanks, washing maschines, electric cooking stoves etc.